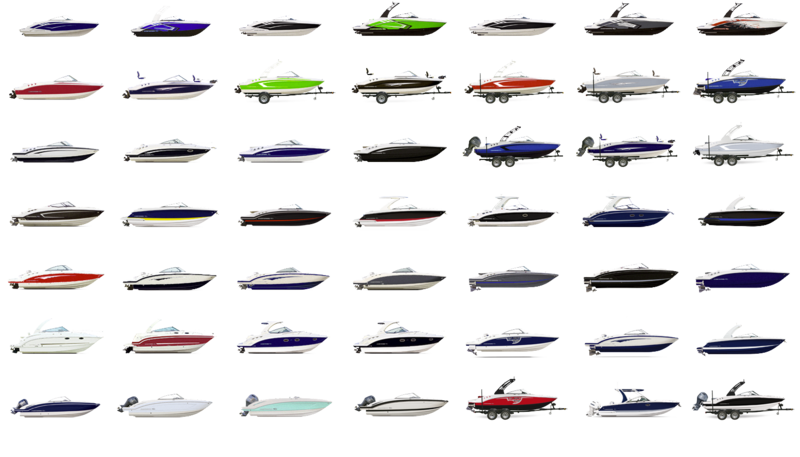 Chaparral Boats, Inc. is committed to providing individuals with disabilities access to goods, services and privileges offered on the website, http://chaparralboats.com/ and is in the process of improving the accessibility of http://chaparralboats.com/. We endeavor to develop and update website content using current technologies that afford full and equal access to persons with disabilities. We make every effort necessary to meet online usability and design requirements recommended by the World Wide Web Consortium (W3C) in its Web Content Accessibility Guidelines 2.0 - A. If you have specific questions or concerns about the accessibility of this site or need assistance with using this site, please contact us customerservice@chaparralboats.com or at (229)686-7481.